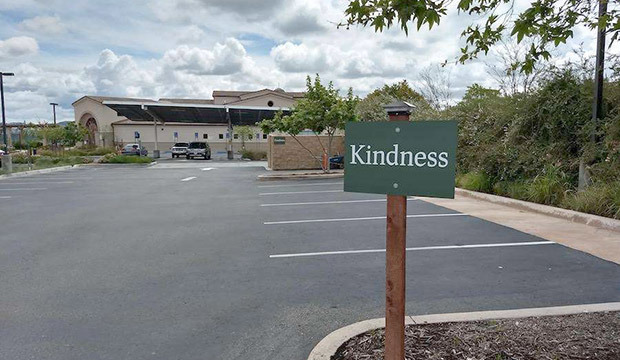 San Diego, Calif. (CNA) — Hoping to curb incidents of after-Mass road rage, a Catholic church in San Diego has posted signs throughout the parking lot reminding parishioners of the graces they have received during Mass. 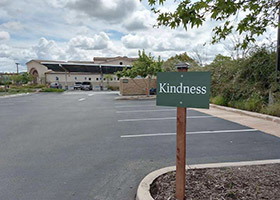 Saroki said the signs also tackle a bigger goal — promoting and maintaining reflection after Mass. Too often, he said, people receive Jesus in the Eucharist and do not meditate on the encounter.